Former Australian Test captain Ian Chappell has revealed how Indian skipper Virat Kohli has been able to enjoy unparalleled success on Australian shores. 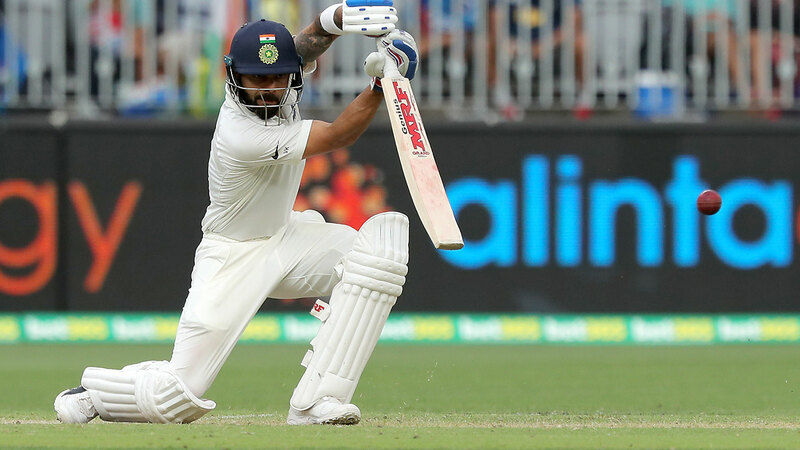 Kohli added to his incredible record down under with a sparkling unbeaten 82 to lead an Indian fightback late on day two, and Chappell explained why he has had great results in Australia. “Kohli's a very good player off the back foot, he can score runs off the back foot and that's what you've got to be able to do in Australia,” Chappell exclusively told Wide World of Sports. “You've got to not just survive off the back foot, you've got to be able to score off the back foot and he does that very well. Including his unbeaten 82 in the current Test, Kohli is currently averaging a staggering 61.72 and has plundered 1111 runs in just 10 Tests in Australia since making his first trip down under in 2011. Kohli’s haul in Australia includes a top score of 169 and five centuries, and a century on day three will mean equalling legendary batsman Sachin Tendulkar’s six centuries on Australian soil. However, while Kohli was excellent in rescuing India after being 2-8, Chappell also praised Ajinkya Rahane who joined his captain with an unbeaten half-century to end day two. “Rahane's a very aggressive player and I've seen him take on the Australian quicks before when they bang the ball in short,” he said. “He got the Indians going again when the Australians were bowling very well to Virat Kohli. Despite India’s counter-attack in the final session, Chappell was left impressed by the bowling effort from the home side, namely Mitchell Starc who picked up two wickets. “It was interesting that soon as the Indians started pitching the ball up, they got four wickets pretty quickly,” he said. “I think the Australians replicated that and got thsoe two early wickets with some good bowling. 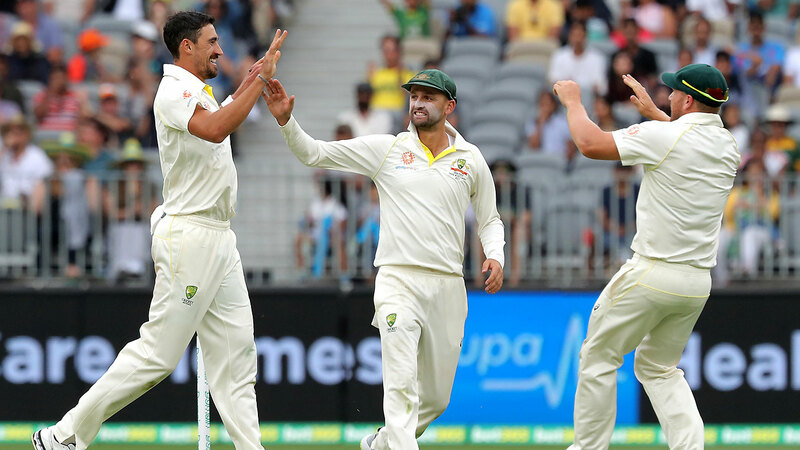 India will begin day three 154 runs behind Australia’s first-innings total of 326, and despite the tourists having seven wickets in hand, Chappell believed Australia was slightly ahead. 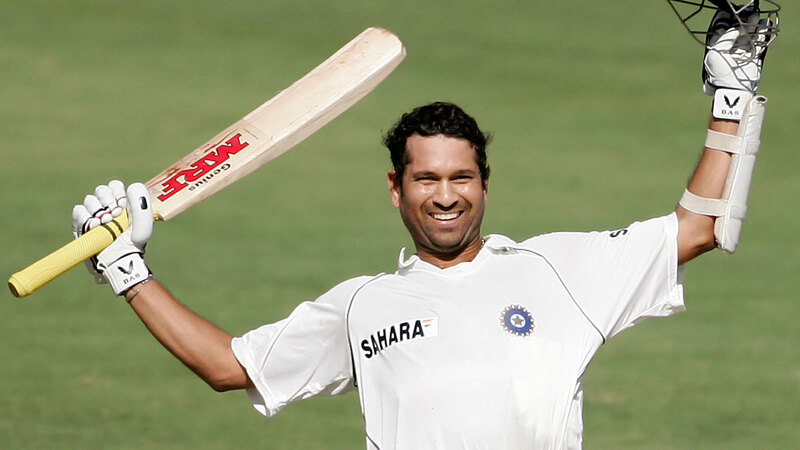 “The fact that India have got a long tail (is a worry),” he said.